Not many cities can claim to be an hour from the ocean, an hour-and-a-half from the mountains, surrounded by national forests and yet a short distance away from a major metropolitan area, but Corvallis, Ore., offers all this and much more as one of America’s Best Places to Live 2015. Corvallis (population 56,535) has long been known as the home of Oregon State University and a progressive, intellectually vibrant community that has led in municipal sustainability practices and green initiatives. It’s also set in a beautiful area of the Pacific Northwest, resulting in a wealth of outdoor recreational activities. 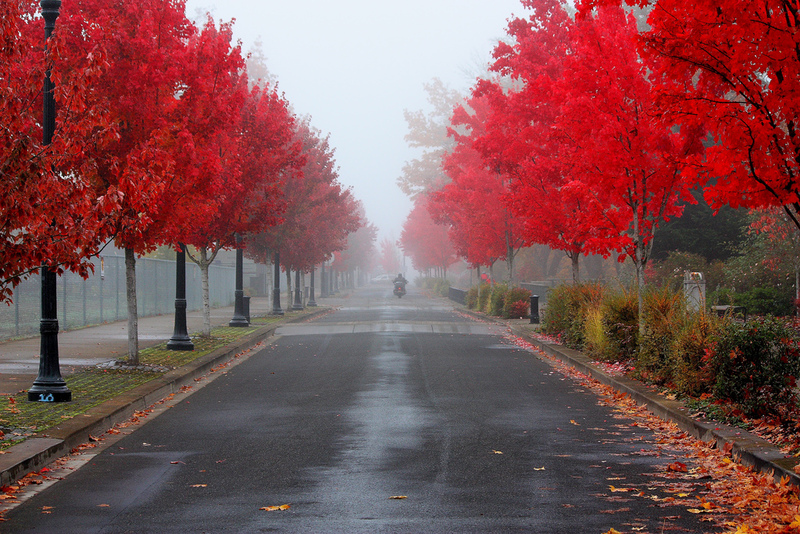 Corvallis was named to our list of 10 Best College Towns in 2012. It’s no wonder that houses in Corvallis don’t stay on the market for long. “It’s a delightful place to live – a medium city that has everything from lots of natural attractions to intellectual stimulation, arts and culture, and a vibrant downtown that supports multiple ways of getting around,” says the city’s mayor, Biff Traber, as he ticks off a long list of the city’s attributes that also includes its riverfront, abundance of parks and dining scene. Corvallis got high marks on our livability scale for its civic engagement, the involvement of citizens in day-to-day public life and discourse in the community. The city has an unusually large number of citizens with graduate degrees and ranks high in per-capita number of new patents, making for an opinionated, active segment of the community that turns out in large numbers for discussions about issues as far-ranging as sustainability and land use to relations with OSU. Volunteerism is also high. The city also scored well on its health care. It is the home of Good Samaritan Regional Medical Center, and in 2011, saw the Western University of Health Sciences, part of the College of Osteopathic Medicine of the Pacific, open in nearby Lebanon, the first new medical school to open in the state in more than 100 years. The city benefits from the comprehensive Oregon Health Plan and highly rated public health services. Doctors in Corvallis routinely receive high ratings from residents and their peers. With so much going for it, Corvallis is still committed to improvement. A city vision plan outlined goals in areas as diverse as walkability, economic vitality and environmental health to be accomplished by 2020. And in spring 2015, the city council noted four focus areas in its new term.